Doodie Pack Canine Utility Pack from Doodie Pack LLC. We like having our dogs with us as often as possible but we need to remember the world we live in was designed for people. 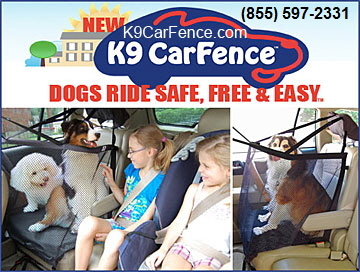 We must think about the comfort and safety of our dogs when we travel and we have just the best, most recently developed travel products here for you to learn about.